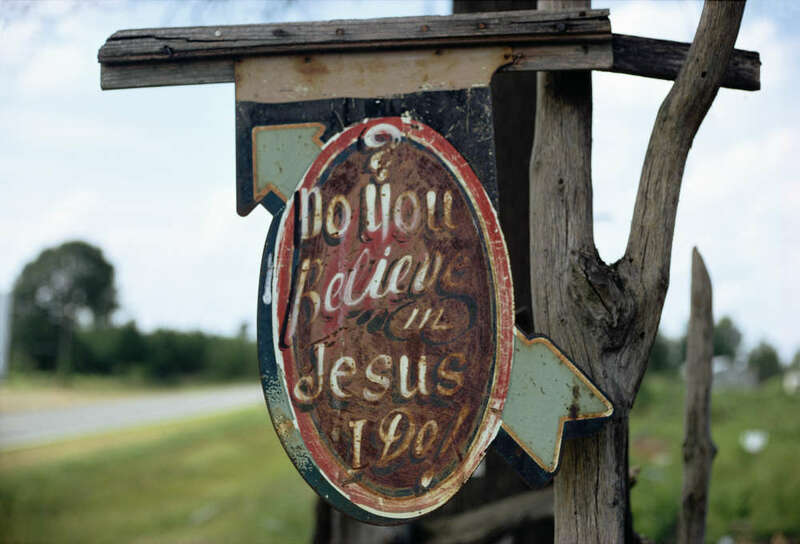 Born in Tuscaloosa, Alabama, William Christenberry (1936 – 2016) grew up in a south where old road signs, deteriorating buildings, and dirt roads shaped his childhood memories. Working in a wide variety of media — including painting, drawing, photography, sculpture, and assemblage — William Christenberry is known for his artistic exploration of the psychology of place, in particular the Black Belt region of west-central Alabama. 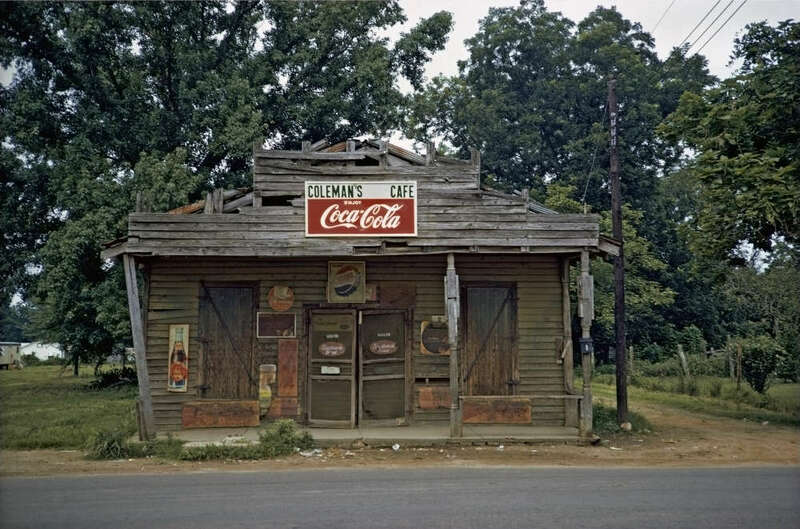 Originally focused on painting, William Christenberry moved to New York City in 1961 and there met Walker Evans, whose celebrated FSA photographs of the Depression-era South, many taken in Christenberry’s Hale County, were a particular influence on the artist. Along with William Eggleston, who is often credited with inspiring him to embrace color photography, Christenberry is hailed as a pioneer of color photography as a fine art medium. 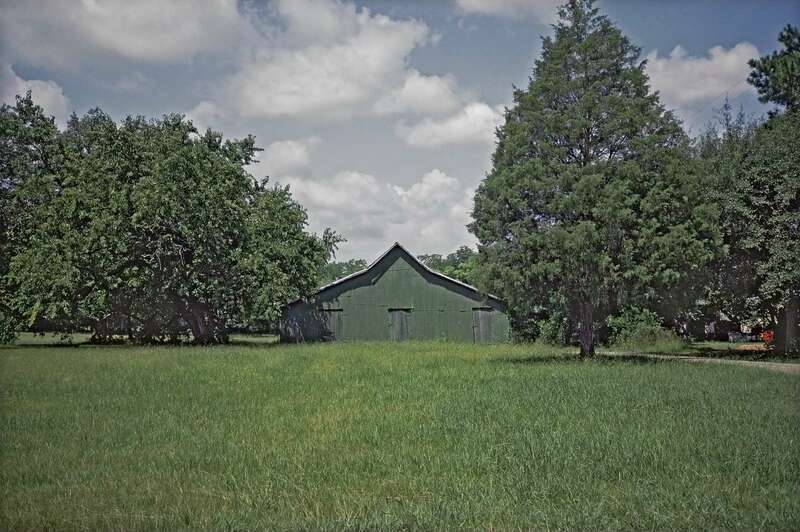 William Christenberry earned a bachelor of fine arts degree from the University of Alabama in 1958. While in school, he had already begun painting, and in 1959 earned an MFA degree in painting from UA and joined the art faculty upon graduating. In 1962, newly inspired by Evans, who encouraged him to focus on photography, William Christenberry moved back to the south and accepted a position as assistant professor of art at Memphis State University in Tennessee. Monographs of his work include William Christenberry: Southern Photographs (1983); Christenberry: Reconstruction: The Art of William Christenberry (1996); William Christenberry: The Early Years, 1954 – 1968 (1996); William Christenberry: Art and Family (2000); William Christenberry (2002); and William Christenberry (2006). He has been the recipient of a Guggenheim Fellowship (1984); an Art Matters, Inc. grant (1994); and an honorary doctorate from the University of Alabama. 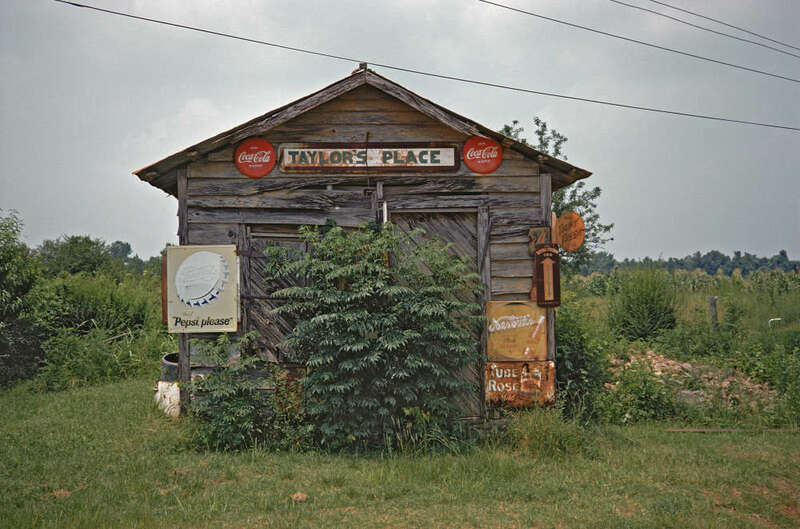 William Christenberry’s photography was the subject of the 2006-2007 exhibition “Passing Time: The Art of William Christenberry” at the Smithsonian American Art Museum in Washington, D.C. He is included in many important public and private collections, including the Addison Gallery of American Art, Andover, Mass. ; the Baltimore Musuem of Art; the Corcoran Gallery of Art, Washington, D.C.; the George Eastman House, Rochester; the High Museum of Art, Atlanta; the Museum of Modern Art, New York; the Whitney Museum of American Art, New York; and the San Francisco Museum of Modern Art.